I’m starting to get worried, for a while now, I thought Lexus was the sort of company you went to when you wanted to be bored. 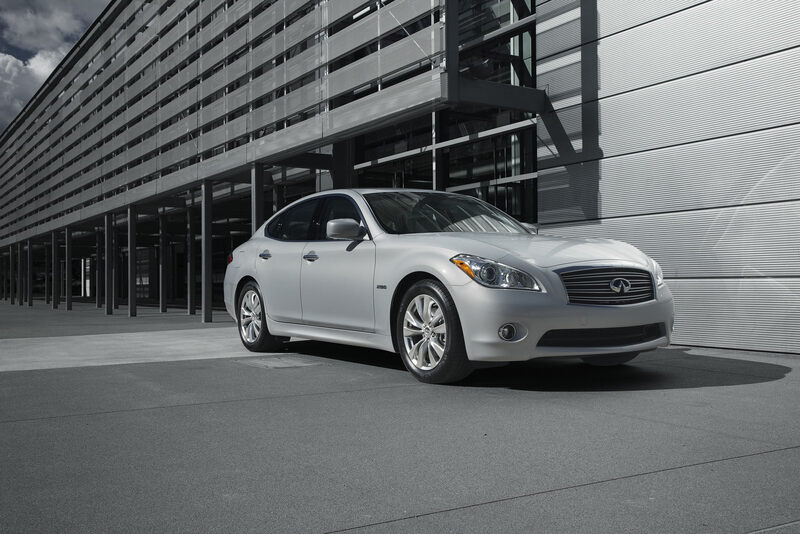 As it is, I’m now worried because I’m, once again, wrong, and it’s Infiniti the brand you want to see if you feel like yawning. Lexus may have had a blip of enjoyment with the LFA supercar but Infiniti’s latest creation is the M35h, a large hybrid saloon. As if that wasn’t boring enough for most of us, the latest bit of news the luxury brand Nissan is offering is how the Infinity M35h got an EPA rating. 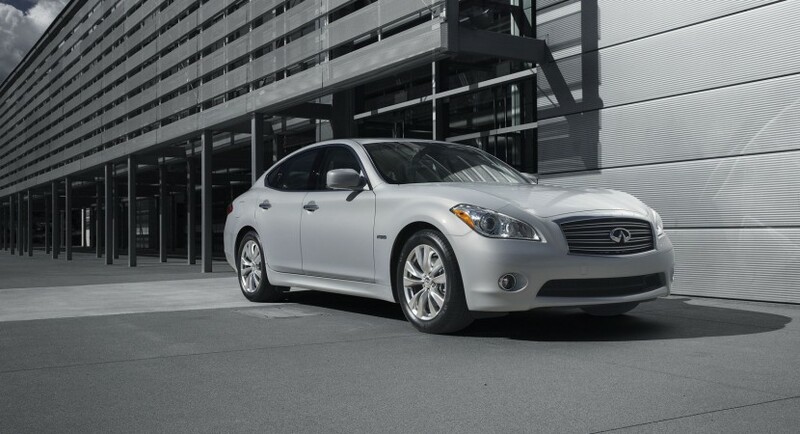 If you’re no longer depressed about it, I’ll just come out with the stuff, the 2012 Infiniti M35h gets an EPA approved 29 mpg on the combined testing cycle. 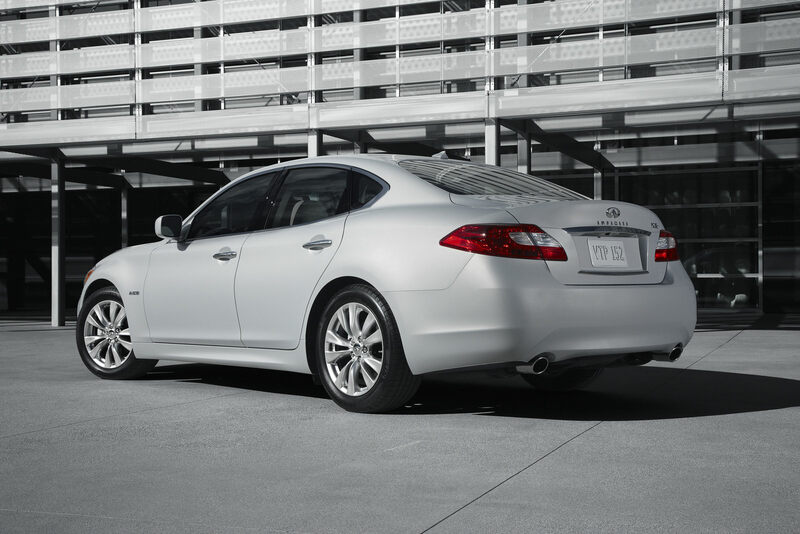 The specific figures come in at 27 mpg in the city and 32 mpg when you hit the highway. All of that is offered by the M35h with quite some power to come along. The powerplant is made up of a 3.5 liter V6 engine that offers 306 horsepower and an electric motor that outputs 68 ponies. However, if you plan to actually run on electric power alone, you’ll only get a range of 1.2 miles and a top speed of 62 mph.